​"Art vs. Plastic An artist in Long Island is changing the way we look at trash!" Bergés Alvarez’s motto seems to be that one man’s trash is another man’s art. 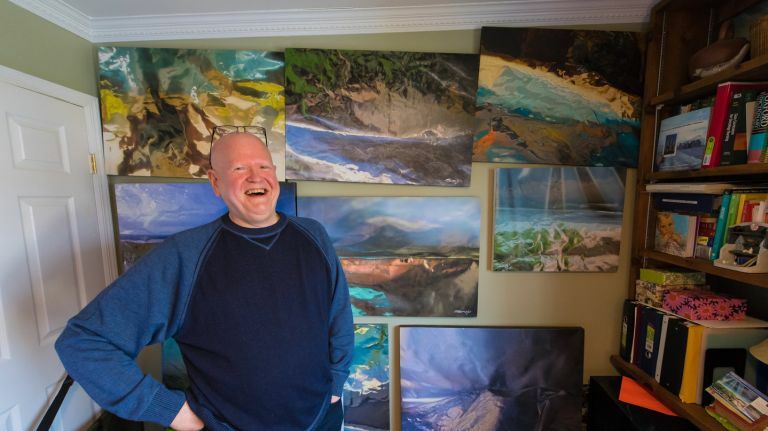 When the artist, who lives in Bellmore and Aquebogue, creates abstract seascapes and landscapes, he doesn’t use oil, watercolor or acrylic paints. 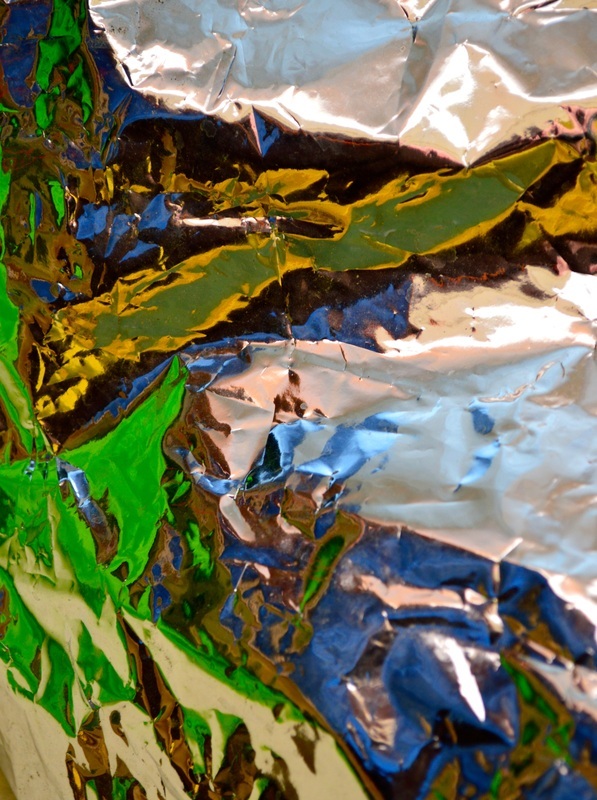 Instead, the 59-year-old grandfather turns plastic bags, aluminum foil and frayed packing materials destined for town landfills into treasures. Armed with a camera and trash, the self-taught artist has created dozens of award-winning, one-of-a-kind works that have garnered the attention of East End and Manhattan galleries, libraries and museums, surprising art aficionados with his uncommon artistic techniques. 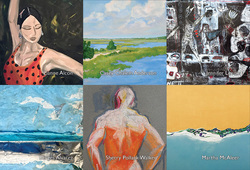 Some of those are on display at the Romany Kramoris Gallery in Sag Harbor through Jan. 14. As a child, Alvarez, a native of the Dominican Republic, had a flair for all things creative. As an adult, though, he pushed aside his passion for art, instead focusing on a radiography career and raising a family. But after more than two decades, he could no longer ignore the urge to create. By 2006, Alvarez had become an artist by accident. 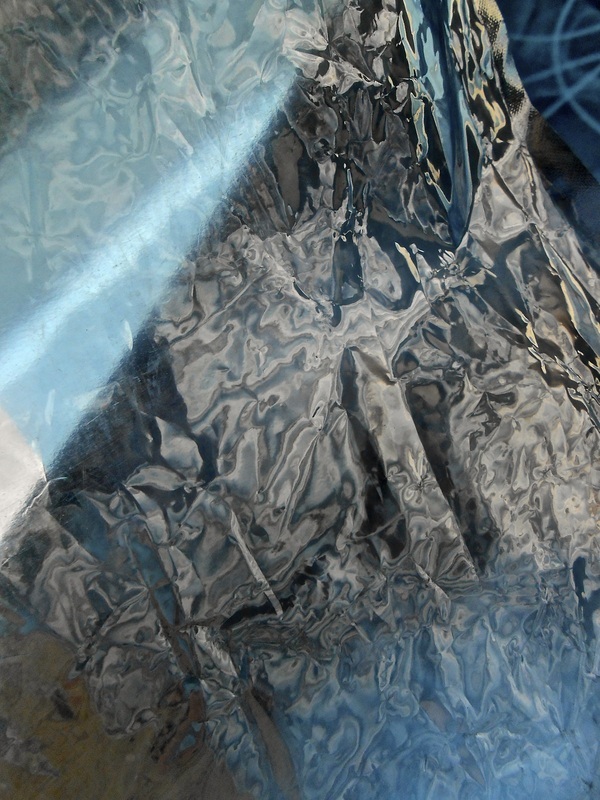 He saw beauty in the way light reflected off a tinted plastic pouch his wife, Roseann, 56, was about to throw away. Since the art is largely a result of happenstance, he explains, each piece is one-of-a-kind and cannot be reproduced. 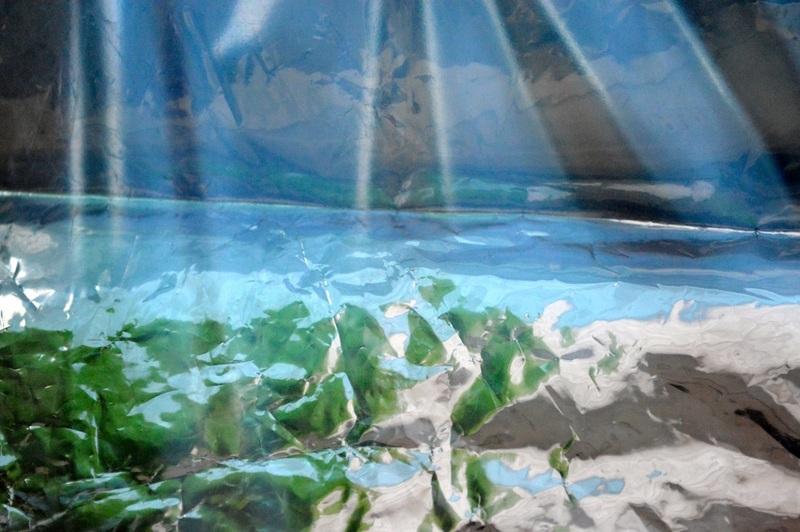 “If you turn the foil this way, you have a beautiful sunset; you never know what you are going to get,” said Alvarez, who admitted some layering techniques work better than others. He then sends the photo to a printer who “sprays” the image onto canvas in acrylic paint. Finishing touches include defining images on the canvas with pastel pencils. 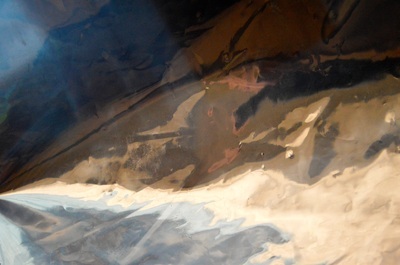 The result, he says, looks like an acrylic painting. 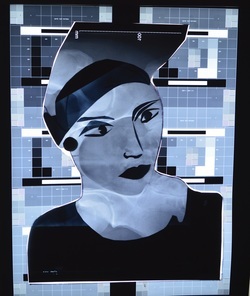 In Alvarez’s early work, he explored the relationship between medical technology and art by repurposing discarded X-rays. In one case, he placed an X-ray of a phantom skull, a plastic and resin structure similar to a human skull that is used to train X-ray technicians, over a transparency on which he had drawn trees and a full moon with pastel pencils. He then taped both items to a windowpane so the sunlight would shine through. He titled the piece “Thought,” a “combination of the mind and soul in deep thought. It is tranquil, peaceful, mesmerizing and subtle, as are most of our innermost feelings,” Alvarez explained. 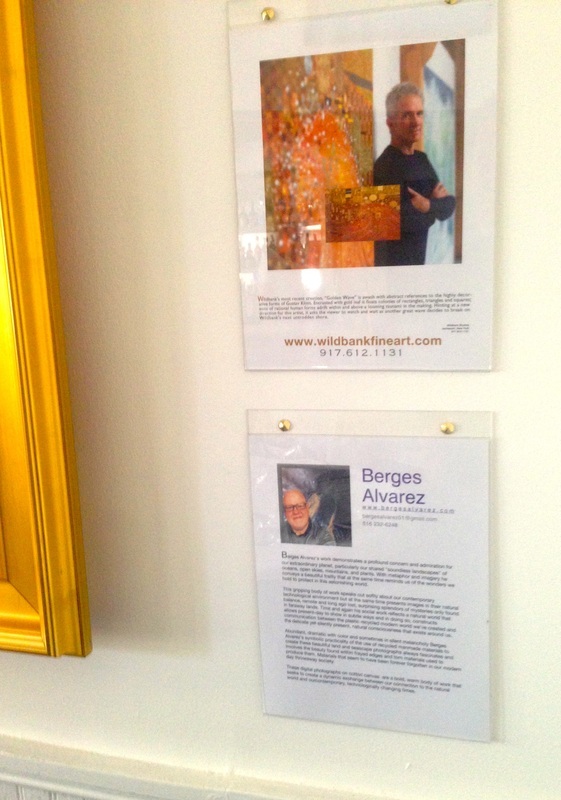 Each year, Alvarez adds more exhibits to his portfolio, including Guild Hall Museum in East Hampton, several East End and Manhattan galleries and libraries, such as the Floyd Memorial Library in Greenport and the Shanghai Art Fair in Shanghai, China, where he exhibited as an emerging international artist. 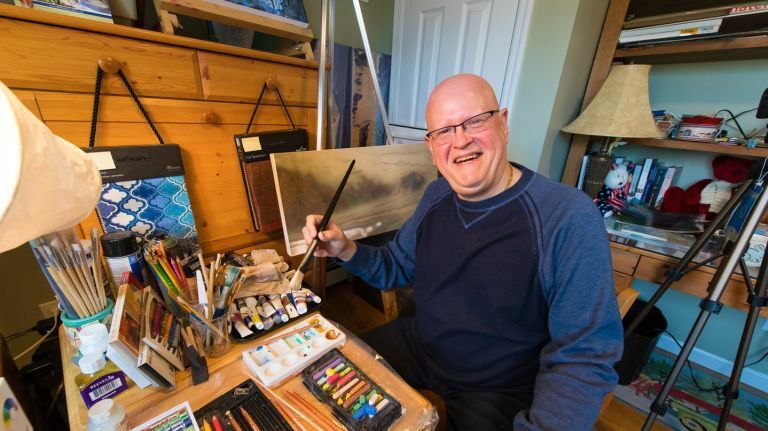 His work has garnered awards for his favorite piece, a seascape titled “Crossing the Hudson at Dawn,” from the Salmagundi Art Club, Nassau Community College Firehouse Plaza Art Gallery and the Nassau County Emergency Management’s superstorm Sandy exhibits. East End Galleries Scene – Openings & Events Through June 12, 2016June 1, 2016 by Hamptons Art Hub Staff ART RECEPTIONS, East End Events, EVENTS, EXHIBITIONS, GALLERIES, Galleries Scene, HAMPTONS, Hamptons & East End, Happening NowThe Hamptons and East End gallery scene is in full swing. 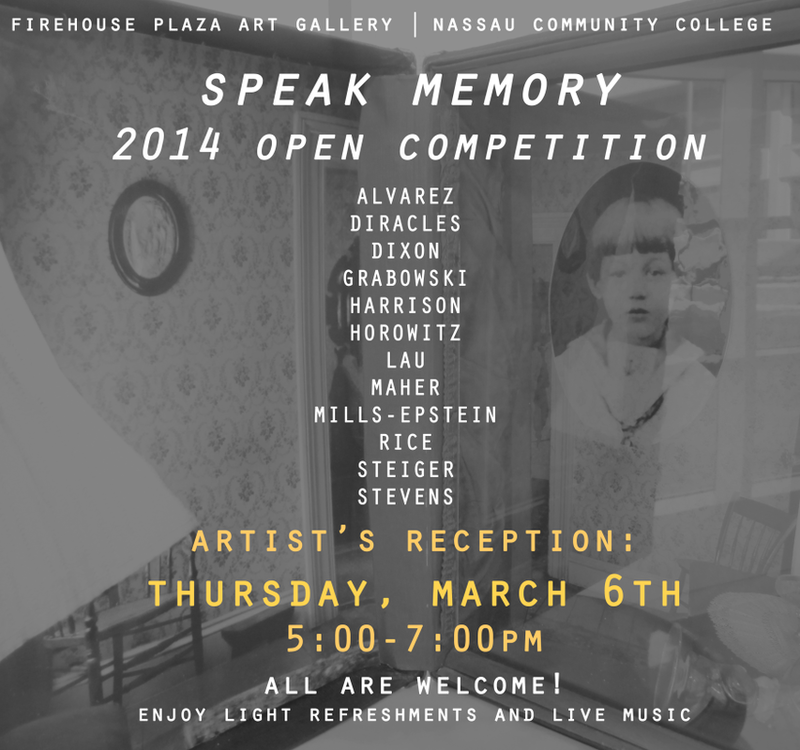 Exhibitions open in East Hampton, Southampton, Greenport, Quogue and Water Mill. Don't miss the extensive photography exhibition by the East End Photographers Group at Ashawagh Hall opening with live music on June 4. Read on to discover new exhibitions, receptions and events in the galleries of The Hamptons and the East End through June 12, 2016. Saturday, June 4, 2016ASHAWAGH HALL - "East End Photographers Group Spring Exhibition" has an Opening Reception on Saturday, June 4, 2016 from 5 to 8 p.m. Live music by Job Potter & Friends takes place at 5:30 p.m. The Exhibition remains on view through June 12, 2016. 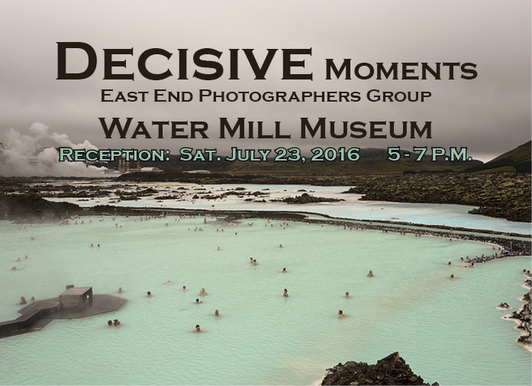 The show will feature traditional, digital and alternative photographic processes. Ashawagh Hall is located at 780 Springs-Fireplace Road, East Hampton, NY 11937. www.eastendphotogroup.org. 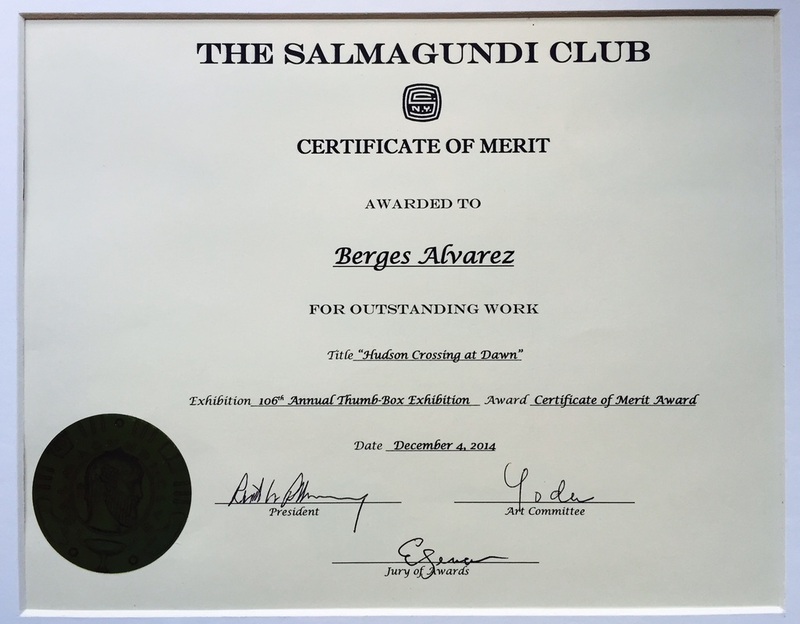 Berges Alvarez’s work demonstrates a profound concern for our extraordinary planet, particularly our shared “soundless landscapes” of oceans, open skies and mountains. Allegorically he conveys a beautiful frailty that reminds us of the wonders we all hold to share and protect. ​Sherry Pollack Walker, and Martha McAleer. We at Studio5404artspace are accepting innovative original artwork in all mediums including songwriters and poets. Live original music; Art will be accepted based on strength of work, subject matter, and originality. We're looking for innovative enthusiastic artists to share their work. For portfolio reviews, please contact Lori Horowitz at Studio5404artspace@gmail.com Always an open call for art work for potential shows for the upcoming year. 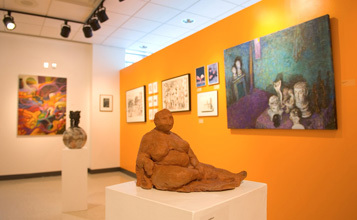 "Studio 5404,” an artists’ space and non-profit organization. Our mission is to bring the cultural arts to the south shore of Long Island, showing quality cutting edge work created by under represented and emerging artists. We want to engage the community and with its support create a thriving artists’ space to share and explore artistic expression. Studio 5404, Art Space's photo. Photos courtesy of Artist Dennis Bontempo thank you Dennis! Created through emotional, spiritual, and structural inspiration. Andrea Davide, Mark Strodl, Holly Gordon, Lance Corey, Linda Louis, Mary Guariglia, Carole Amodeo, Lauren Skelly, Beth Heit, Willie Mae Brown, Jade Lam, Linda Beutelschies, Liliana Hecker, Chris Ann Ambery, Candice Licalzi, Holly Black, Amy Bisagni, Michelle Posner, Stelios Stylious, Robyn Bellospirito, Jaynes Johnes, Lois Walker and Berges Alvarez. for "Hudson Crossing at Dawn"
Are you always on the lookout for interesting people who have a unique way of seeing art, so whilst surfing the net last week I came across the works of Long Island, New York artist Berges Alvarez, Not only is he a poet who is working on his 3rd chapbook but he’s also a Radiologic Technologist who works within a radiology organization overseeing their inner workings. Pictured (left to right) (top row): David Kirschenbaum, Manager of Public Relations, Bloomingdale’s; Theresa Statz-Smith, Executive Director, Long Island Arts Alliance; Luis Lopez, Immediate Past President of the Long Island Hispanic Chamber of Commerce; Louis Vasquez, President, Long Island Hispanic Chamber of Commerce. Pictured on the Bottom Row (left to right): Berges Alvarez, Anahi DeCaneo, Naomi Bonilla Diracles, Carlos Velez, Victoria Febrer, Freddie Lopez, Samantha Hernandez, Jessica Valentin, and Juliana Bedoya. Photo Credit: Arts Alive LI. September's National Hispanic Heritage Month, a prelude to the celebration of Arts Alive LI October Arts Month! The East End Photographers Group will present an exhibit of “East End Images” from Sept. 6 to Oct. 12 at Floyd Memorial Library in Greenport. The show, featuring traditional, digital and alternative photographic processes, celebrates the “vistas, seascapes, farmlands and abstract images of the South and North forks,” a press release says. A reception is set for Sunday, Sept. 7, from 2 to 4 p.m. Participating photographers are Berges Alvarez, Michele Dragonetti, Scott Farrell, Alex Ferrone, Gerry Giliberti, Pamela Greinke, George Mallis, Michael McLaughlin, Dave Nadal, Ron Nicoletta, Jim Sabiston, Jim Slezak and Mary Trentalange. The Salmagundi Club originated in 1871 as a sketch class in Johnathan Scott Hartley's studio and purchased this mid-nineteenth century brownstone house in 1917 as its second home. It was cited in 1957 for its architectural distinction by the Society of Architectural Historians and the Municipal Art Society.Originally formed as the Salmagundi Sketch Club in 1871, the Club adopted its present name a hundred years ago after Washington Irving published his potpourri of wit and wisdom called "The Salmagundi Papers". The name also serves as the club dining room's famous "Salmagundi Stew". The Club fosters an atmosphere of conviviality that encourages discussions on art and other topics and leads to lasting friendships among both artists members and patrons. While members are mainly residents of the Tri-State area, Salmagundian's are to be found throughout the Unites States and Canada, as well as such faraway places as London, Amsterdam and Lisbon. Long Island Arts Alliance, the Long Island Hispanic Chamber of Commerce and Bloomingdale’s are pleased to announce a collaborative art exhibition to celebrate September’s National Hispanic Heritage Month and as a lead into the Arts Alive LI October Arts Month celebration. Arts Alive LI is presented by the Long Island Arts Alliance and Bethpage Federal Credit Union with additional support from Long Island Community Foundation and Empire State Development’s Division of Tourism/I LOVE NEW YORK, through Governor Andrew M. Cuomo’s Regional Economic Development Council initiative. Selected artists will have their work featured in the Bloomingdale’s Furniture Gallery at the Roosevelt Field Mall from September 10th through October 26th. One finalist will be chosen as the featured artist on the ArtsAliveli.org website during September and October. This opportunity is open to Long Island based artists of Hispanic heritage. Works can range in style from realism to abstract expressionism and may include landscapes, seascapes and other styles of traditional and contemporary art. Work must be presented in two-dimensional media including painting, drawing, and photography. All work must be framed and ready to hang securely on a wall and though there are few size restrictions, no work can be larger than 10′ x 10′. Approximately 10 – 15 artists’ work will be chosen for display. The East End Photographers Group EEPG is an incorporated non-profit organization whose mission is to promote photography and the visual arts and do it in a community setting. 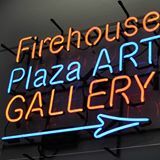 It encourages photographic artists to exhibit new work at each show and gives support and a forum to new artists who are just beginning to exhibit their work, realize their personal vision and embrace the photographic process–which the EEPG believes is the most important aspect of attempting to create photographic art. 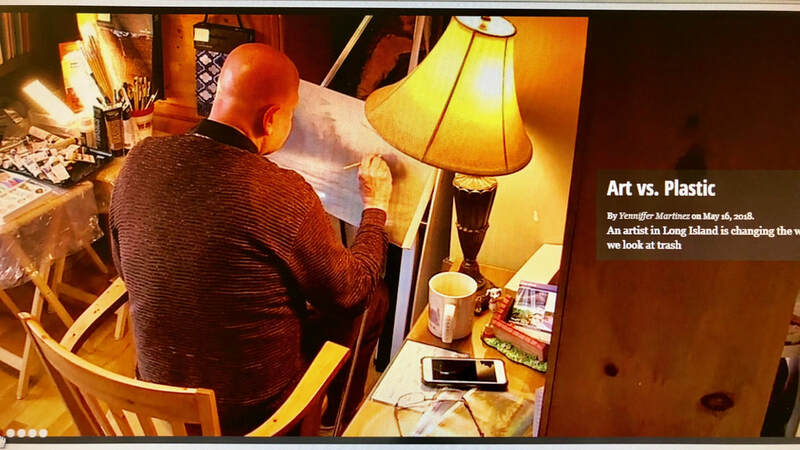 The East End Photographers Group is the longest exhibiting arts organization at Ashawagh Hall with the exception of the Springs Improvement Society, who hosts their member’s show and the Annual Invitational art exhibit. "Berges Alvarez's work demonstrates a profound concern for our extraordinary planet, particularly our shared "soundless landscapes" of oceans, open skies, mountains, and plants. With metaphor and imagery he portrays a beautiful frailty that reminds us of the wonders we hold to protect in this astonishing world. This gripping body of work speaks out softly about our contemporary technological environment and presents images in their natural balance, remote and long ago lost, surprising splendors of mysteries only found in faraway lands. 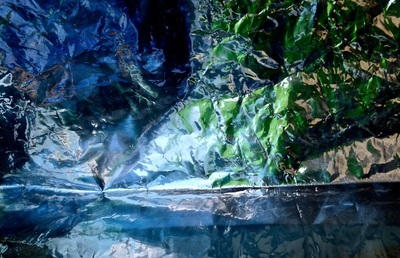 Time and again his social work reflects a natural world order that allows present-day to show in subtle ways and in doing so, constructs communication between the plastic recycled modern world we've created and the delicate yet silently present, natural consciousness around us. Abundant, dramatic with color and sometimes in silent melancholy Berges Alvarez's symbolic practicality of the use of recycled man-made materials to create these beautiful land and seascape photographs always fascinates and involves the beauty found within frayed edges and torn materials used to produce them. Materials that seem to have been forever forgotten in our modern day throwaway society. These digital photographs on cotton canvas are a bold, warm body of work that seeks to create a dynamic exchange between our connection to the natural lost paradise and our contemporary, technologically changing times." 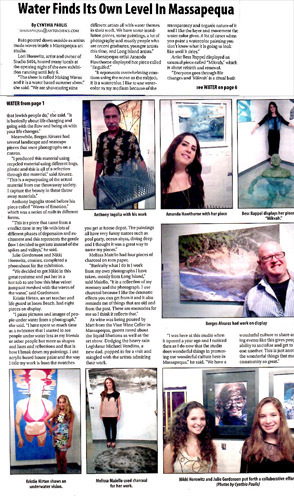 Rain poured down outside as artists made waves inside a Massapequa art studio. Lori Horowitz, artist and owner of Studio 5404, hosted many locals at the opening night of the new exhibition running until July 18. 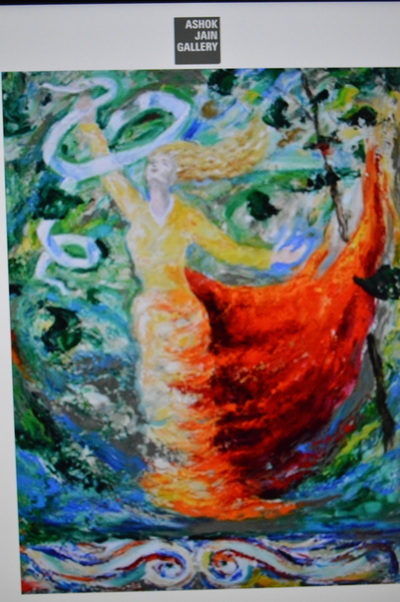 Artist Bess Rappel displayed an unusual piece called “Mikvah,” which is about rebirth and renewal. 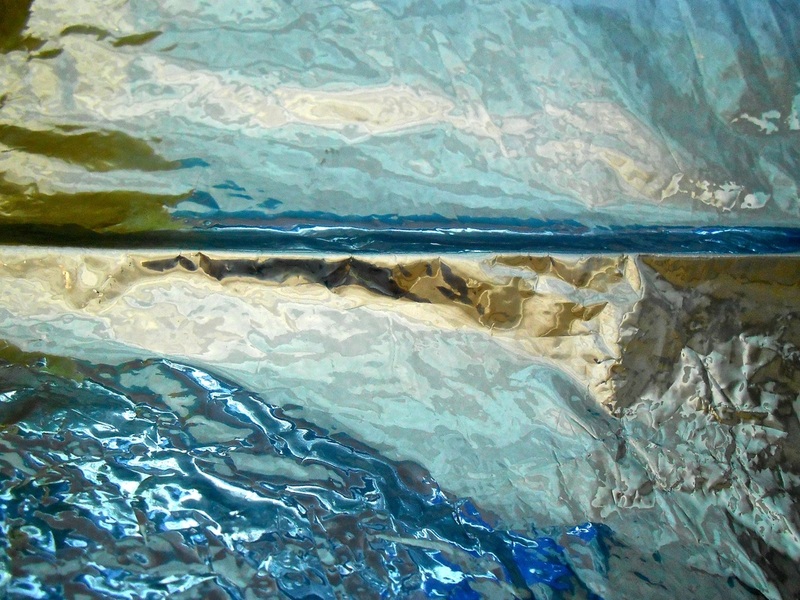 Berges Alvarez’s sweeping photographic art is produced by his conscientiously constructing small impressionistic country sides, seascapes and abstracts utilizing recycled man-made materials. 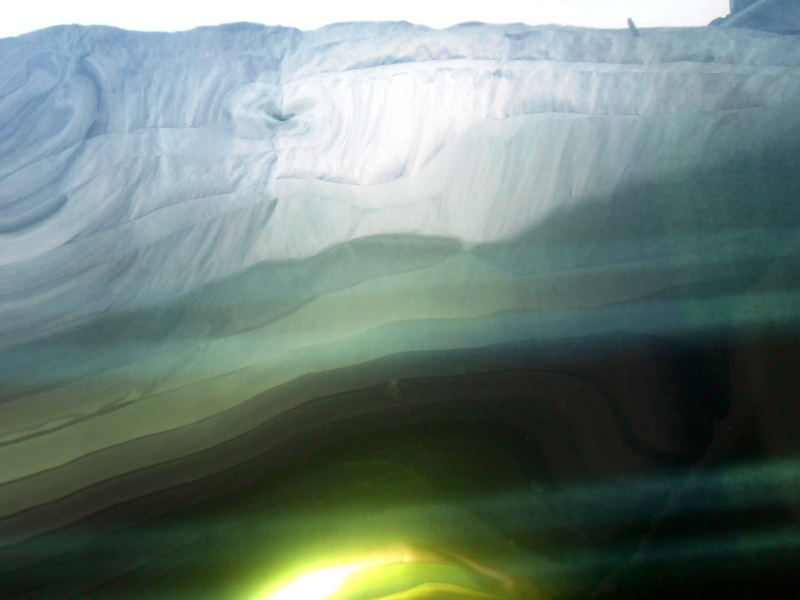 These photo grams of conjured lost worlds are brought to existence with colored lights, reflective plastics, filters and films that bend, capture and mold reflections into wondrous created atmospheres. Alvarez has a unique style of appearance that reminds of traditional detailed painting landscapes and in doing so he represents a carry-over of the landscape tradition with progression of the traditional process utilizing very contemporary methods. Alvarez's staged panoramas are set apart by a quite peaceful yet dynamic eternal tenderness, timeless and vulnerable. He utilizes a blending of reality and make-believe, of a long lost paradise that we somehow remember still secretly kept in torn discarded materials and the frayed edges of our changing culture. The allegorical individuality he realizes comes from the process and manipulating methods to produce the desired effect. A stable, truthful reality is constructed and created out of simple illusions made of plastic and paper such as are found in our thrown away materials that still hold our fascination and conjure our imaginations. "Making Waves"Spring into summer 2014 on June 13th for a fabulous night of water imagery by 9 talented artists. An eclectic mix of drawings, paintings and sculpture. 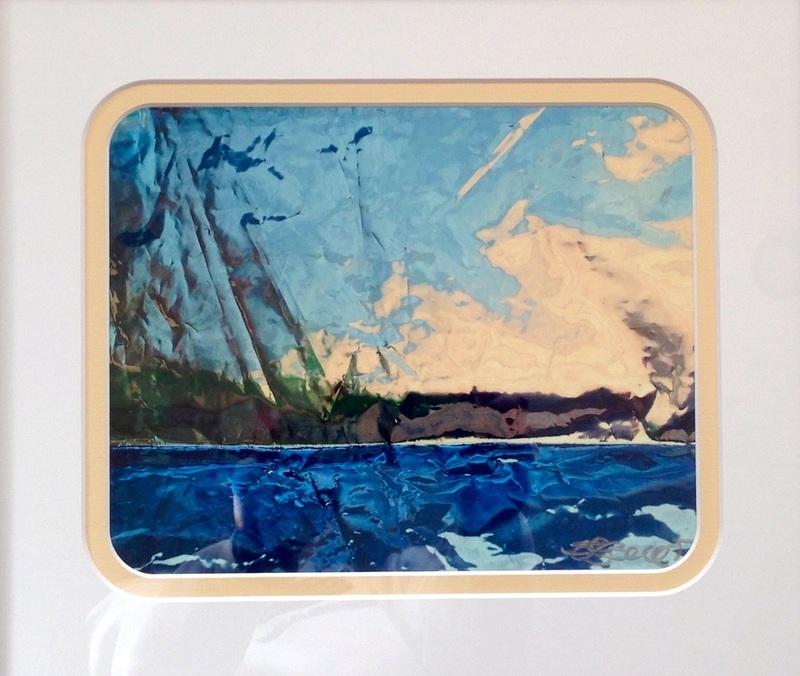 Each complimenting artwork is a beautiful exhibit of "2014 Hampton's Summer" Ocean, Sky Seascapes of Golden Waves, Surf, Sand and Fun in the Sun. Bergés Alvarez, MD, R.T.(R)(T)(QM), New York. This is a Carnival assembling galleries from all over the world, to enjoy the participation of more than 120 galleries, Thousands of artworks will be jointly presented. Believe that all consumers would gradually feel the joy and happiness of art and slowly fall in love again. 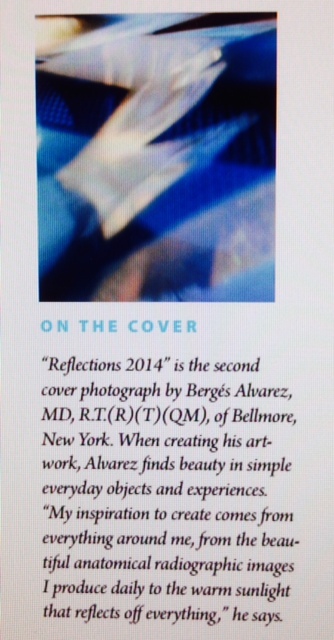 "Reflections 2014" is the second cover digital photograph by Berges Alvarez, from NY. When creating his work Alvarez finds beauty in simple everyday objects and experiences. "My inspiration to create comes from everything around me, from the beautiful anatomical radiographic images I produce daily, to the warm sunlight that reflects off everything". "Now Know 2013" this piece was entered into the 2013 Super Storm Sandy Art Competition and will be on tour and exhibiting throughout Nassau County. 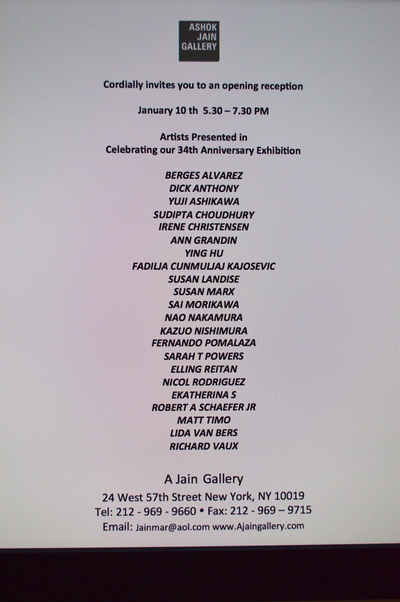 It was first presented at Grumman Studios Gallery in Bethpage, New York where the competition was held. Next Stop is Long Beach City Hall and then Long Beach Recreational Center as the Exhibit travels and is showcased in many different galleries and government buildings throughout the county. 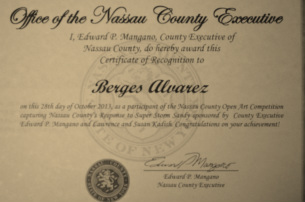 Participated in the Nassau County Open Art Competition October 29, 2013 capturing Nassau County's response to Super Storm Sandy sponsored by County Executive Edward Mangano and Lawrence and Susan Kadish. Congratulations on your achievement! a true art form that I can call my own". 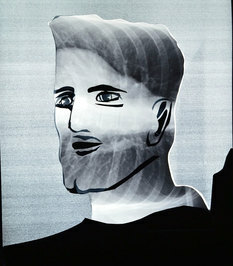 surfaces such as x-ray films to create his images. Bergès Alvarez is a poet and artist deeply influenced by science. 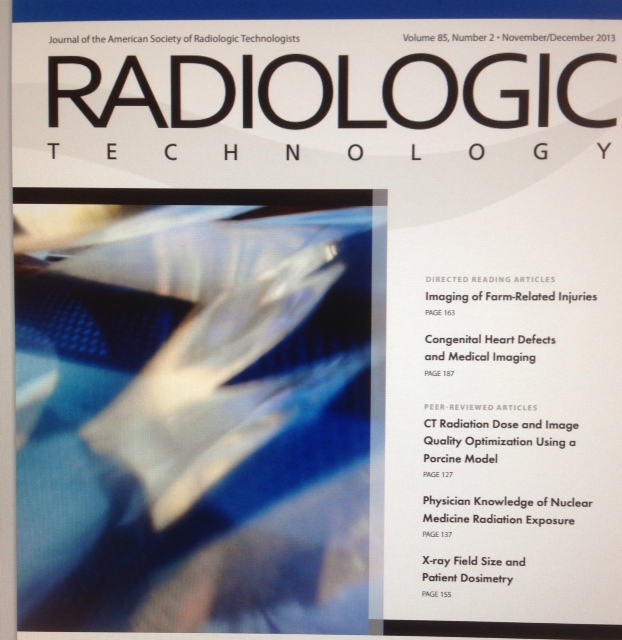 He works in the artistic imaging and technologically visual world of Radiology. His poetry has appeared in Long Island Pulse and Great South Bay Magazine. Bergès Alvarez with cover and 6 illustrations by Linda Vi Vona. quietly floats, fades ever so slightly. Beyond the silvery clouds of darkness. From other suns, than from our very own. What eternal knowledge must you hold? To stand their appointed witness, oh so quietly. Safely within, that no other sun can ever reflect. A simple silent, dusty moon remains, no other one will do. Nestled, nightly guarded, and hung upon its place, for us to follow. An eternal nightfall, watchful eye, anointed from above. To timelessly conduct, the staggering ebb tides, that bind us. Bergés Alvarez contributed the poem entitled "Closely Listen"
taste your richly chosen words. found within your singular resonating resolve.